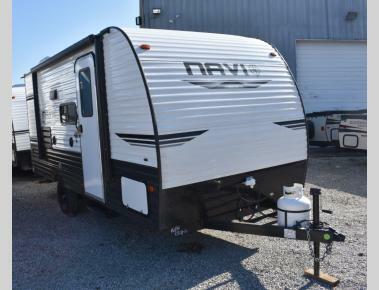 If you are looking for a versatile RV with a lot of amazing features to enjoy, you absolutely will find it here in our new travel trailers for sale in North Dakota. 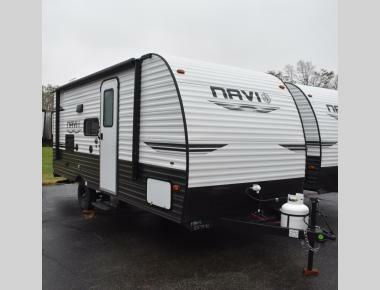 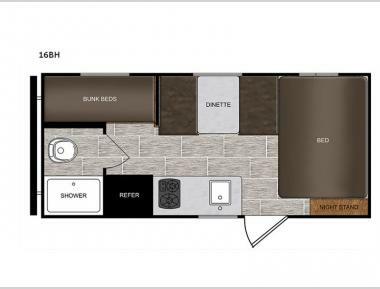 Our new travel trailers represent some amazing and versatile floorplans and models that allow you to enjoy your road trip in exactly the way that you want to. 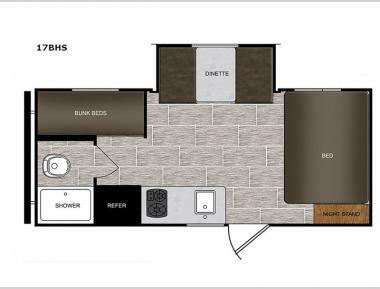 This is why the travel trailer is one of the most popular RV style on the market.